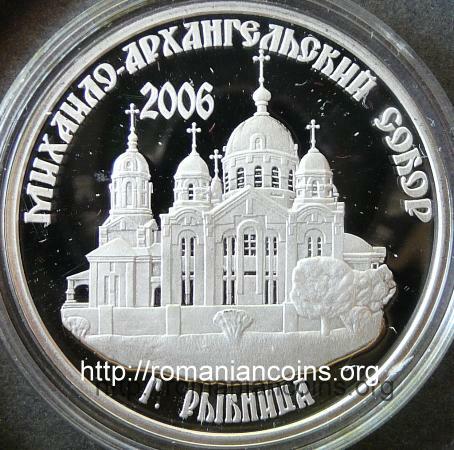 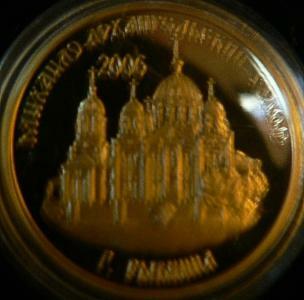 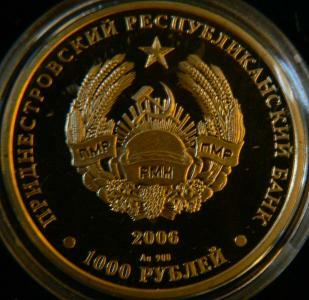 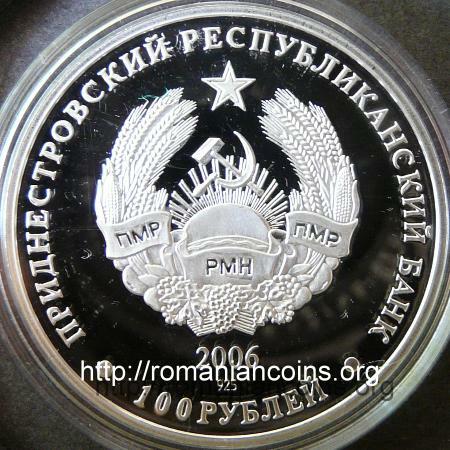 The coin belongs to the Orthodox Churches of Transnistria series, that comprises several gold and silver coins. 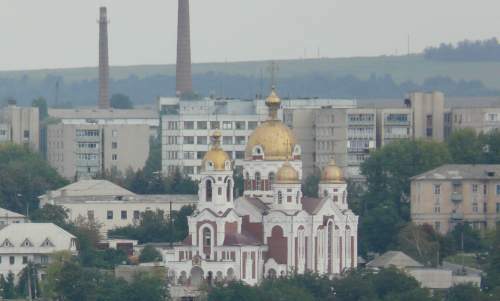 The reconstruction of the cathedral of Rîbniţa was finished in 2006. 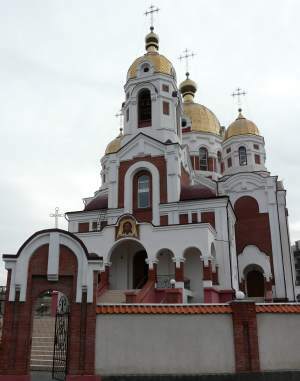 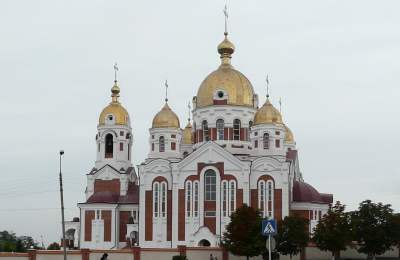 The church is consecrated to the Saint Archangel Michael, saint patron of the city.